The Sonnet, built by Appia develop grp. 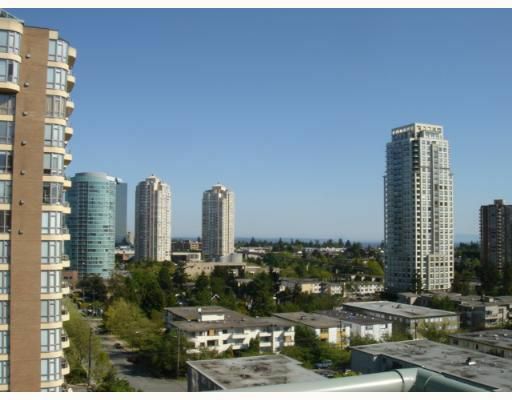 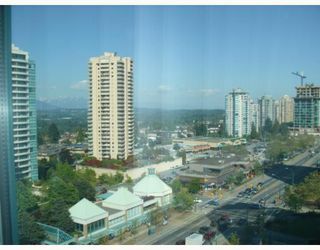 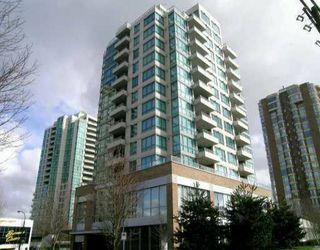 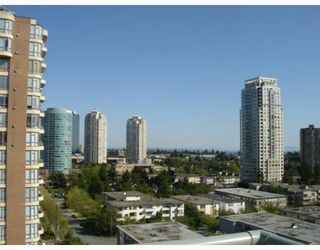 Great location, within walking distance to all amenities, shops, skytrain, Central Park, library, and Metrotown. 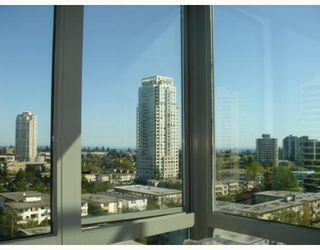 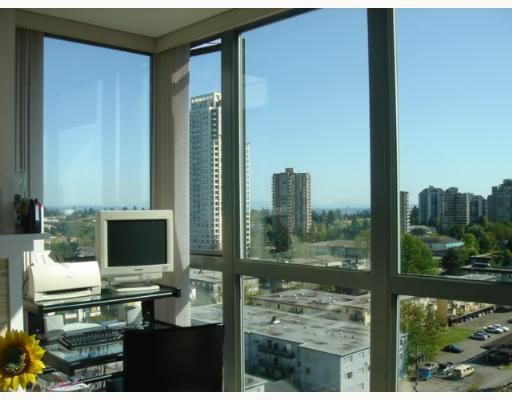 Floor t o ceiling windows offers city and mountain view that can be enjoyed through all bdrms. 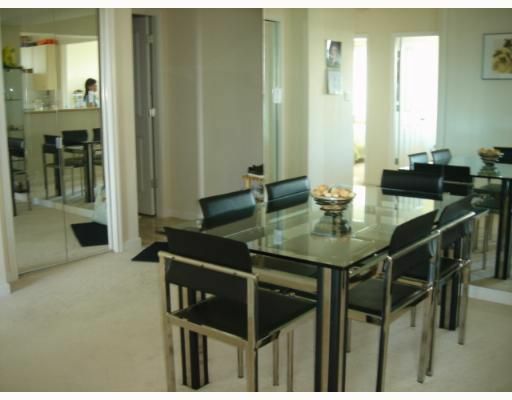 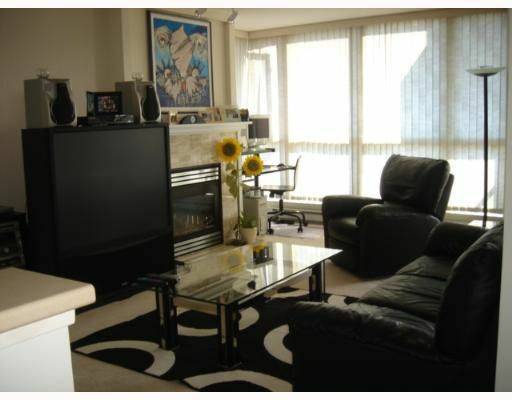 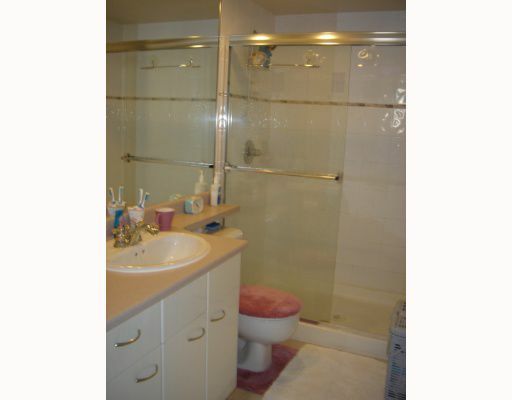 This very well kept 3 bdrm/2 bath unit includes a cozy fireplace and a huge patio. 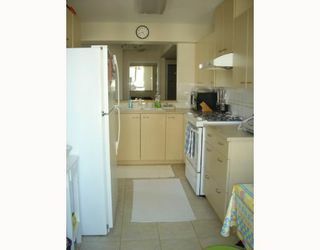 Great for BBQing. 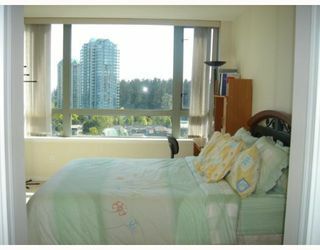 Convenient location, 15 min from downtown Vancouver. 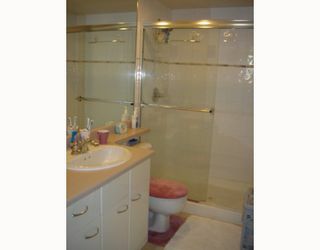 All measurements are approximate, to be verified by buyer.